Good morning! Today I have a couple of beauties from A England to show you! 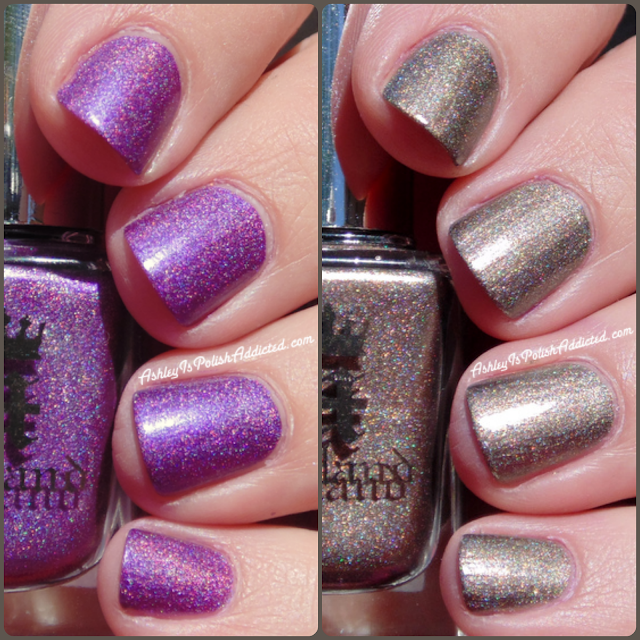 Both of these polishes are from the Elizabeth and Mary Collection which was released for Autumn of last year. Happy Friday, everyone! Today I have a collection to show you that was released about a month ago. 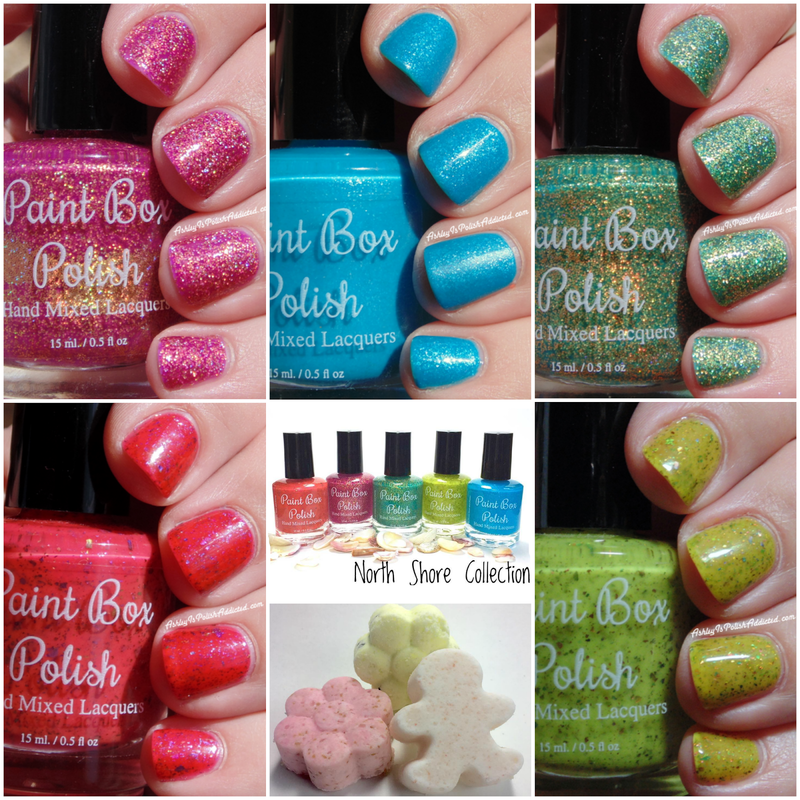 This is the North Shore Collection from Paint Box Polish, inspired by beautiful Hawaii! She is also selling some awesome hand care items in her shop now, including Mani Fizzes, which I have to tell you about below so keep on reading! I also have a coupon code for 20% off your order at the end of this post! Hello and Happy Tuesday! Today is the 7th and that means it's Elevation Polish launch day! I have two posts to share with you today, both for Elevation, and a few more collections to show you over the next couple of days. 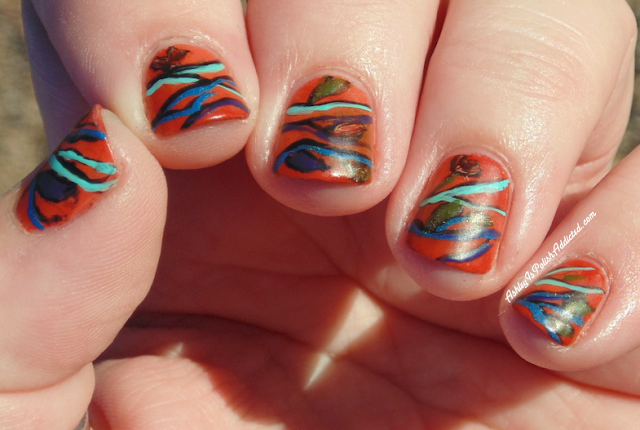 I'm trying to squeeze in my nail art posts for Digit-al Dozen week next week since I will be in Las Vegas for CosmoProf starting Friday. I'm not sure if I will be able to participate in Digit-al Dozen week, but I'm going to try! 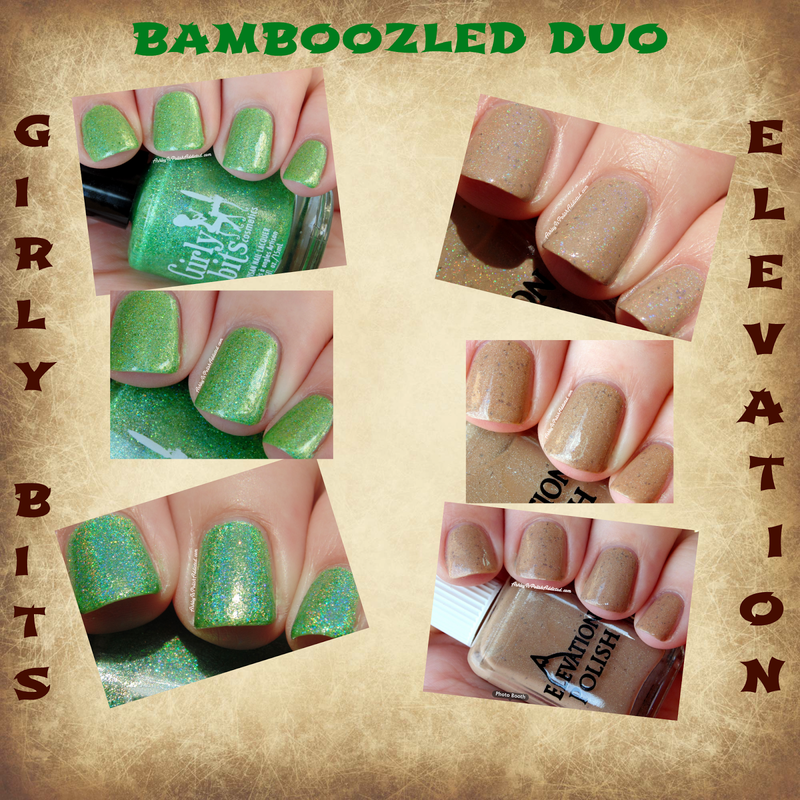 Now, on to the reason you're all here - the Bamboozled Duo from Girly Bits and Elevation Polish! 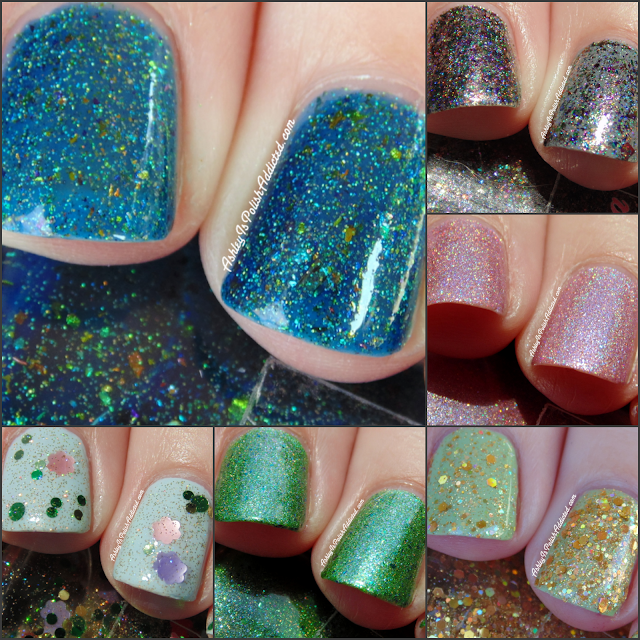 Labels: Bamboozled Duo , Elevation Arashiyama , Elevation Polish , Girly Bits , Girly Bits BamBoom! Hello, lovelies! 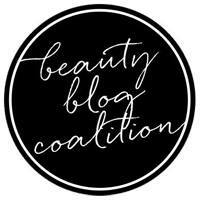 I know I have been saying this a lot lately, but I apologize for being so absent from my blog. I have been having a lot of migraines lately, as well as being busy with work and life. I do hope to get back to a more regular posting schedule as soon as I can. I have several new collections to show you in the next couple of weeks and hopefully some nail art posts coming up! 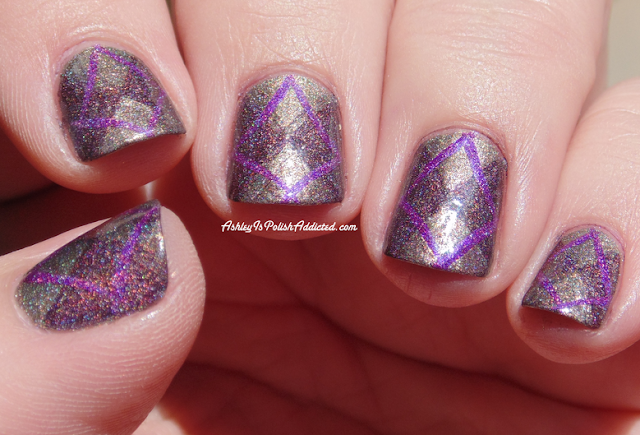 But for today I am teaming up with 29 other members of the nail blogging community to share my five favorite indie nail polishes!